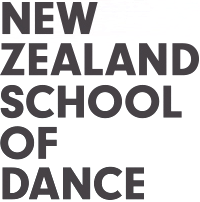 A series of informal talks for those interested in the pathway to full-time study at the New Zealand School of Dance. 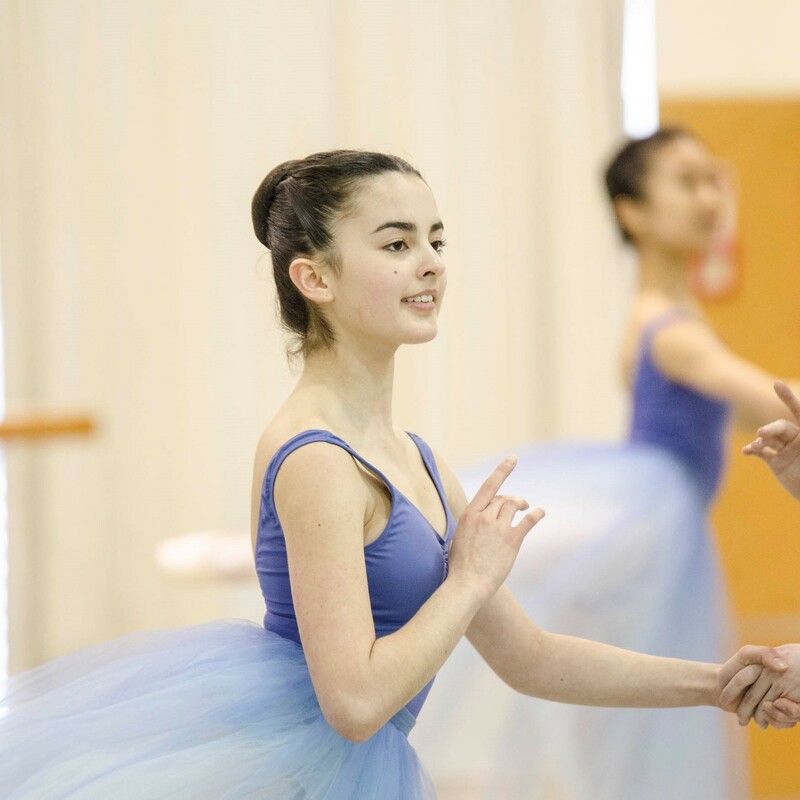 As a national institution and Official School of the Royal New Zealand Ballet, the New Zealand School of Dance remains committed to providing exceptional dance training and developing well-rounded dancers who can succeed at the highest level. For those living in Auckland or Christchurch, we recommend booking for your local venue to allow capacity in the Wellington venue to be available for residents in other towns and cities.